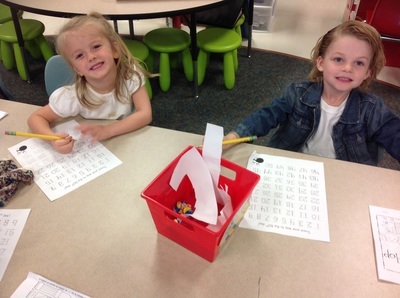 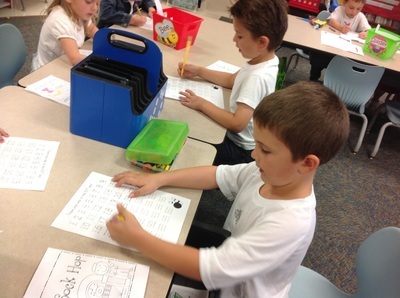 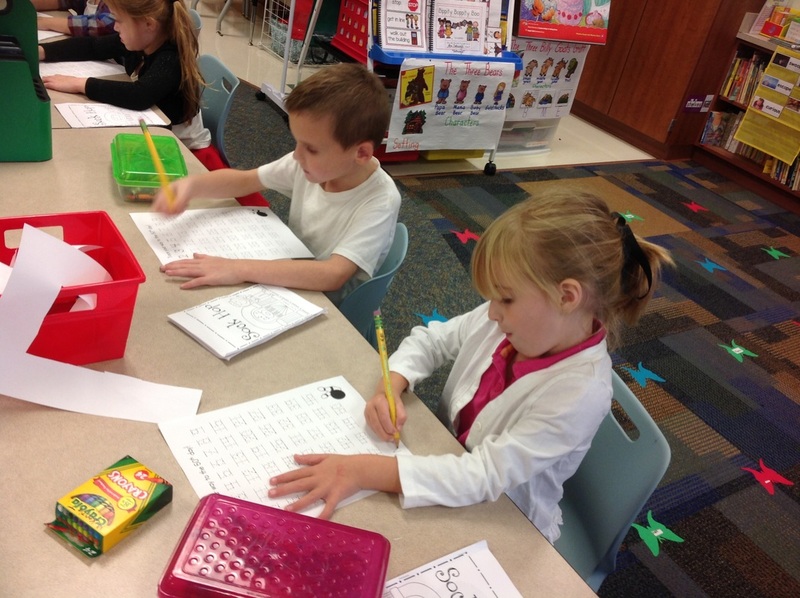 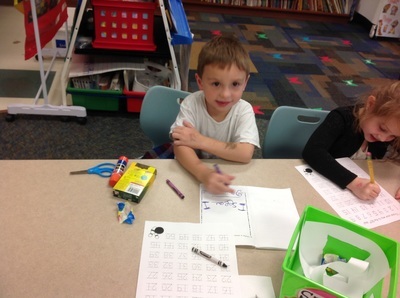 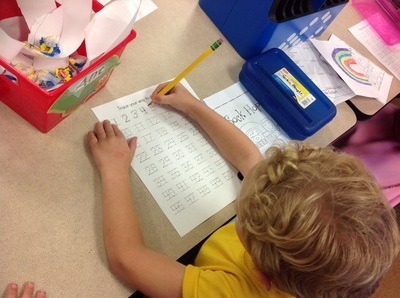 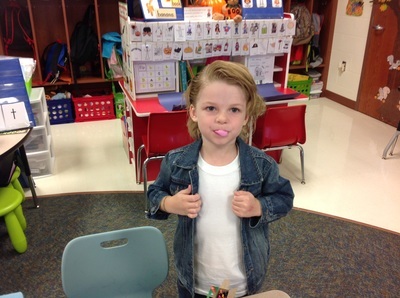 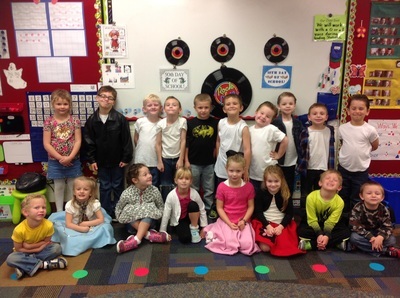 On October 20th, we celebrated 50 days of school. 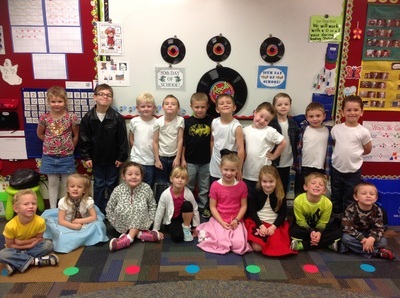 We came to school dressed in our best 1950's style. 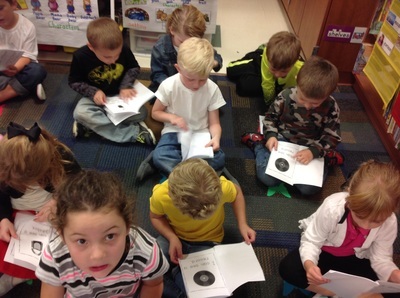 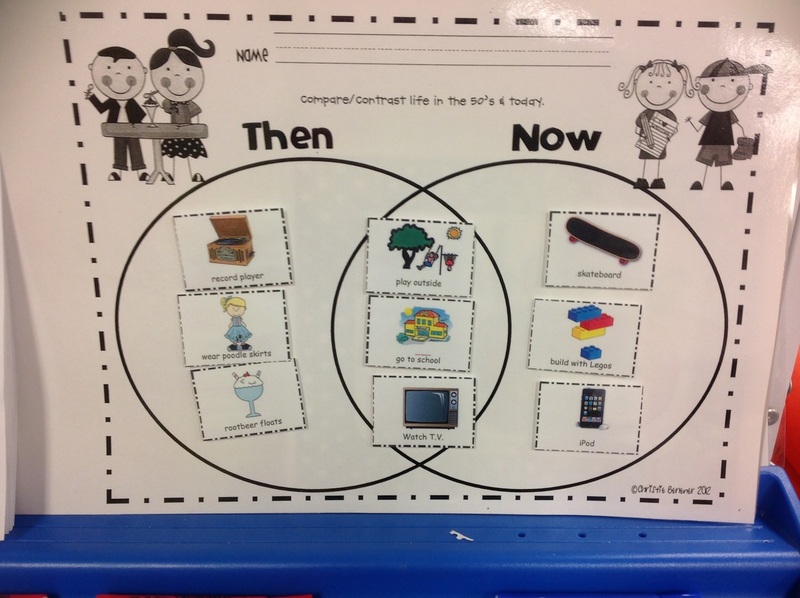 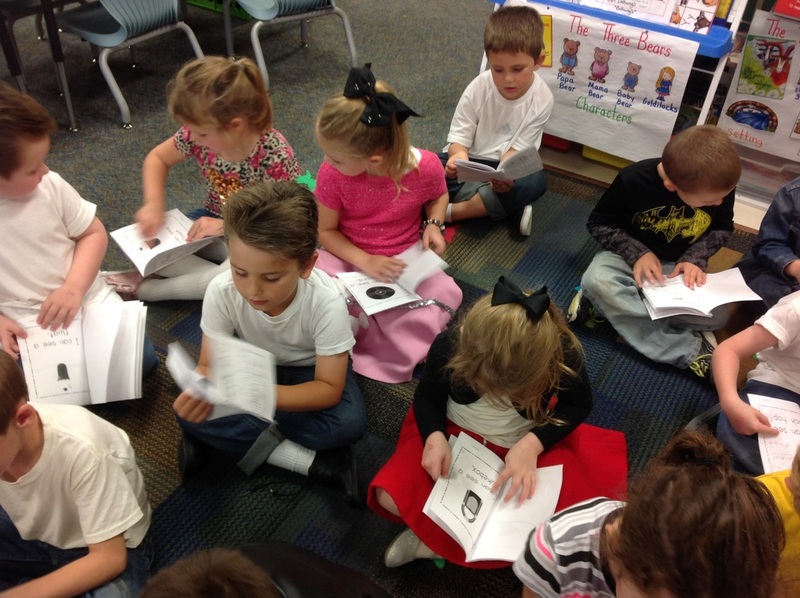 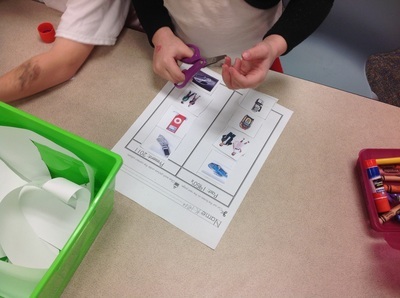 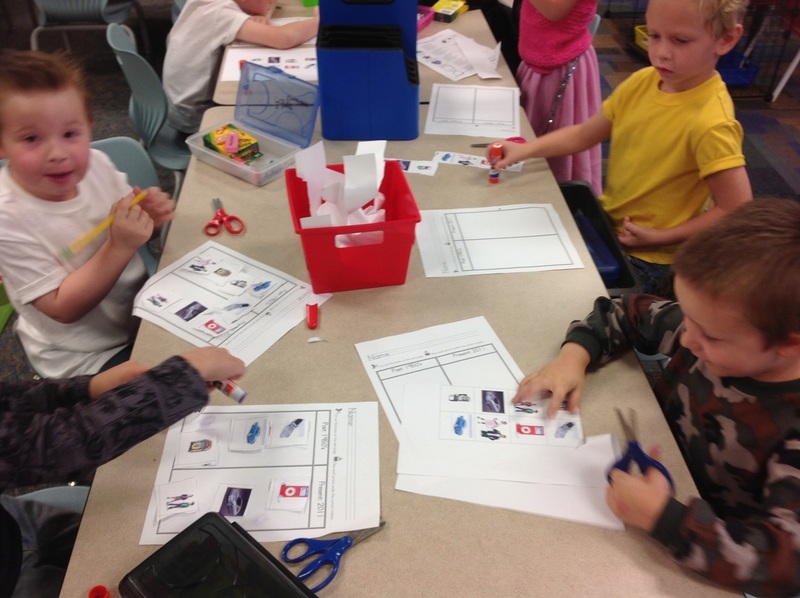 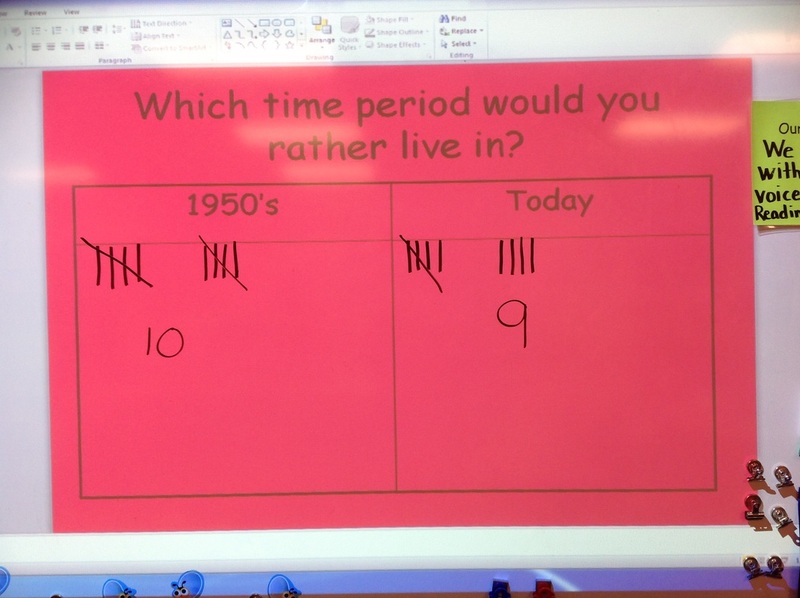 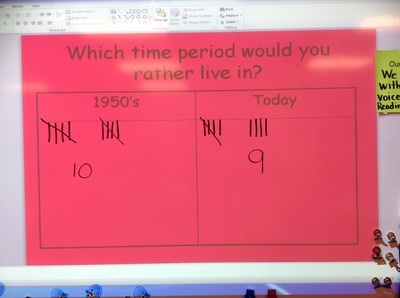 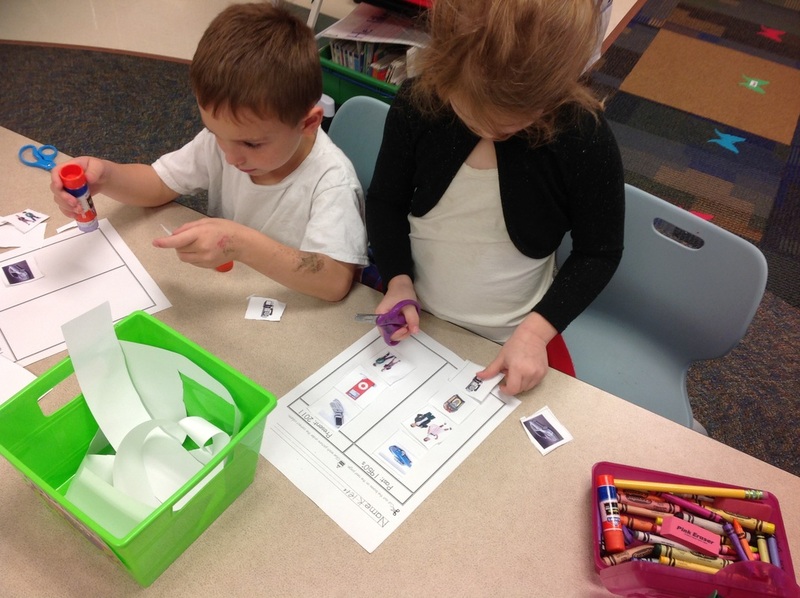 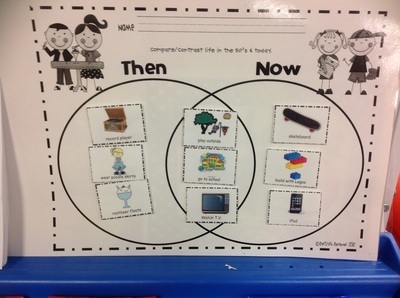 We also had a lot of fun learning about life back then and we compared it to life today. 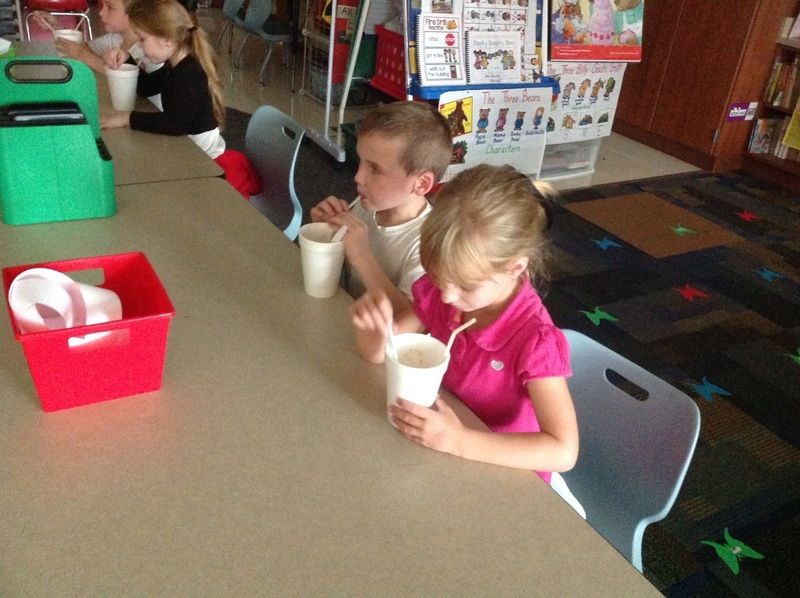 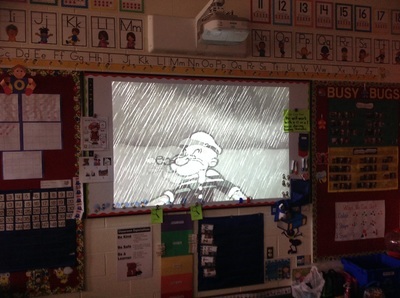 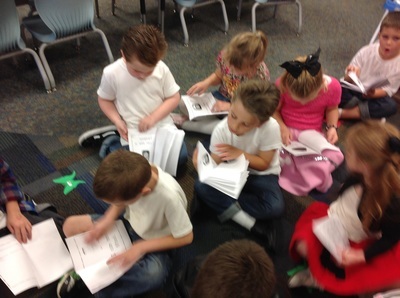 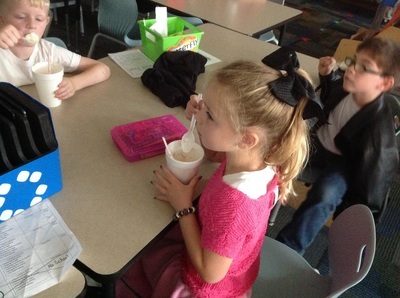 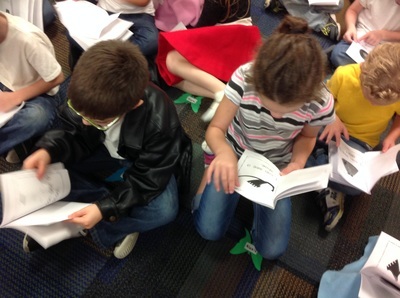 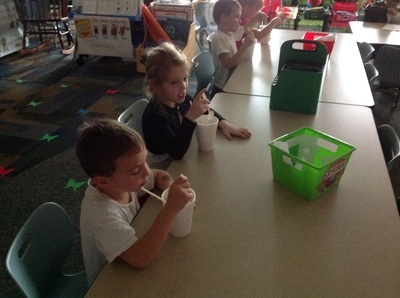 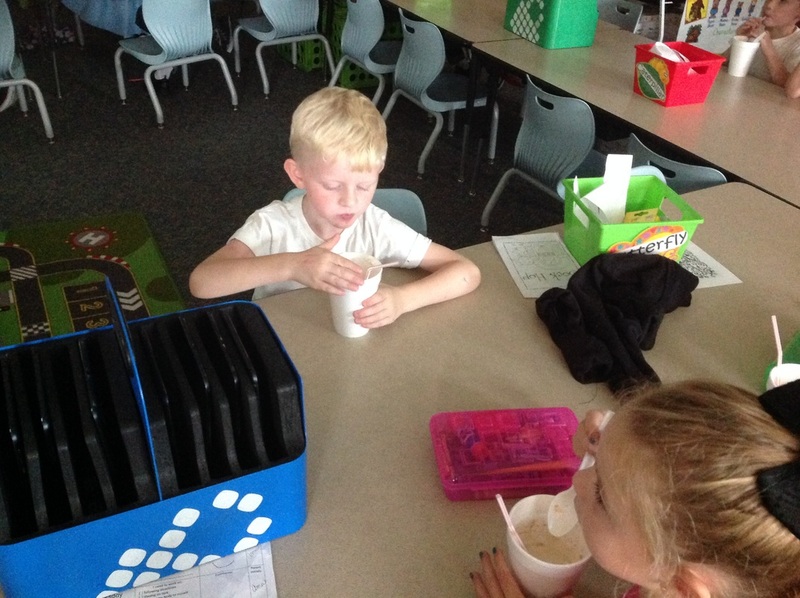 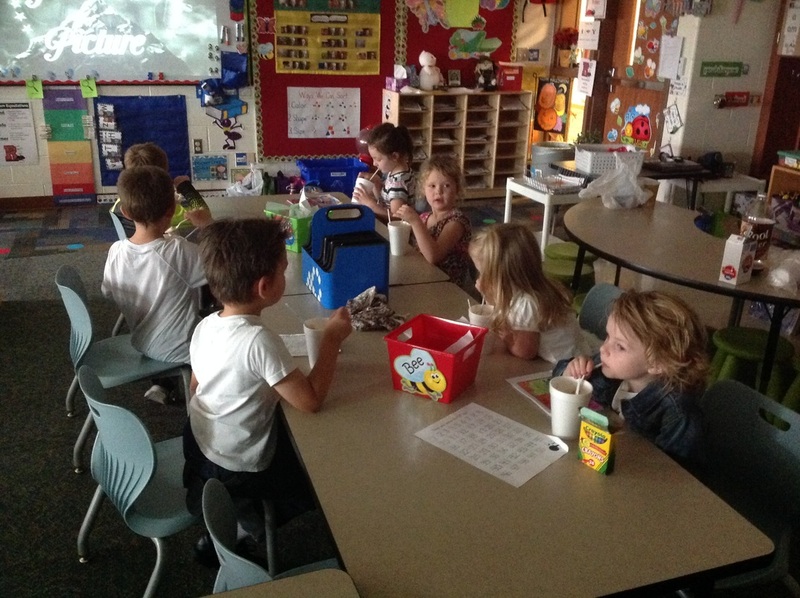 We even had a sock hop, drank root beer floats, and watched an episode of Popeye from the 1950s!